Normal Papers: new entries coming in. Some fantastic new entries have come in over the past week, ranging from collaborative doodles to work notes and even a collection of found shopping lists! If you're not sure if your papers apply, make a submission anyway! 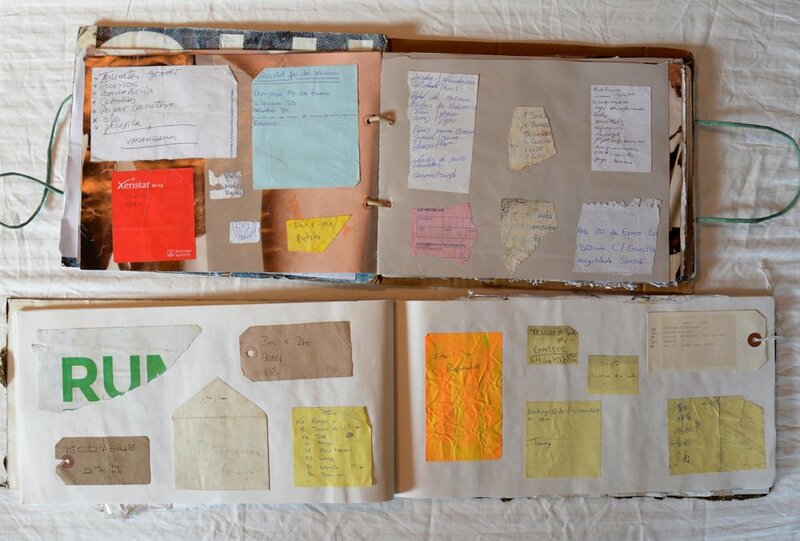 Image: "Found Note Book" by Ash Van Dyck.